Sunday Post #18 – Happy New Year! Maria Popova writes an amazing post on Brainpickings “A Nonbeliever’s Case for the Bible”, explaining how the bible can be read, and can be of value even when you don’t believe the stories. GoKaleo, my favorite fitness guru (if you can call her that), is giving away her ebook for free for the next few days! She goes against the mainstream dieting industry. Very excited to read her book soon! Download it as well, through the link. I like how you’re separating out your goals into different posts. Good way to really talk about them! 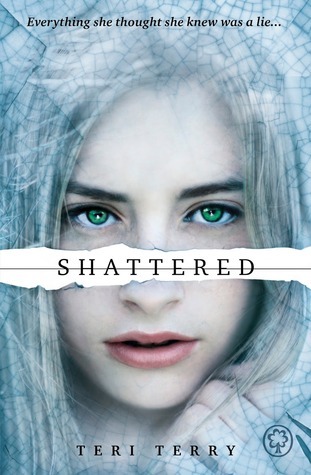 Shattered looks good! Have a great week! Yes, I thought it would be best. Instead of having a super long (boring?) post about all of my goals. I still want to make a post with more general goals, but I have some trouble formulating it. I might still do it, but not too specific.